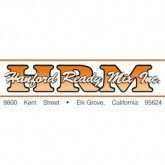 Hanford Ready Mix, Inc. (HRM, Inc.) is family owned and operated in Elk Grove, CA. Preston Hanford Jr. and Diane Hanford-Butz founded HRM in 1981 on the principles of quality materials and friendly, personalized service. HRM started out as a small business with three ready mix trucks which serviced mainly local homeowners and ranchers. 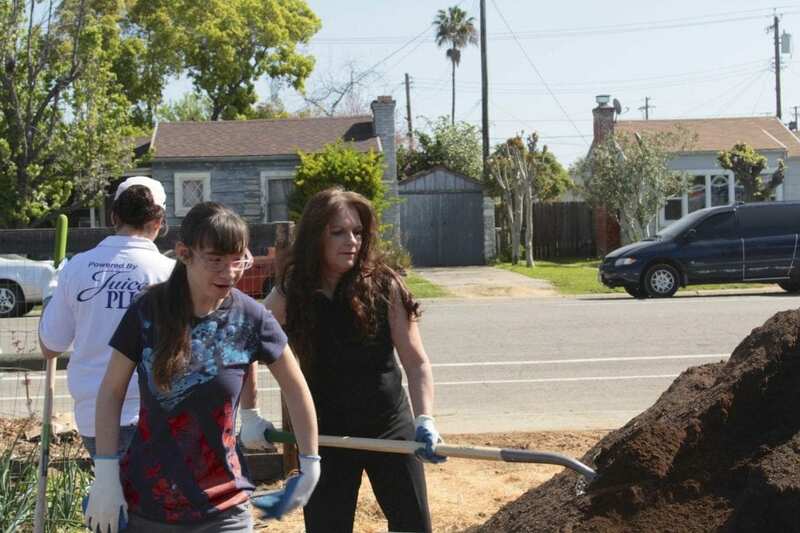 Over 28 years in the business, HRM has grown along with the boom in the Elk Grove and South Sacramento county. Today, Hanford Ready Mix, Inc. proudly runs 23 ready mix trucks and five transfer trucks. Our state-of the-art, duel Side-by-side Cal Trans Certified Batch Plant facility is capable of producing over 325 cubic yards per hour. This enables us to provide the most efficient service and delivery available. Our dedicated, professional drivers are committed to our customer needs. HRM values their long-existing customers — small commercial contractors, ranchers and home owners in Elk Grove, Laguna, Wilton, Galt, Lodi, and Sacramento County — whom have been with us over the years. Let HRM deliver concrete or aggregate to you today.